【善用佳软】 右键后，没有 remote control ? Last year you expressed your interest in assisting us to translate Mikogo into Chinese. Are you still interested in helping us with the translation process? We have a new website now, and we are very keen to release the website in several new languages over the next couple of months. 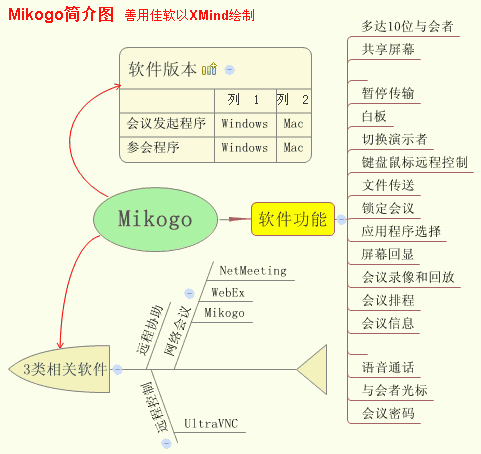 This would be great for people to learn about Mikogo in Chinese and to use our software. 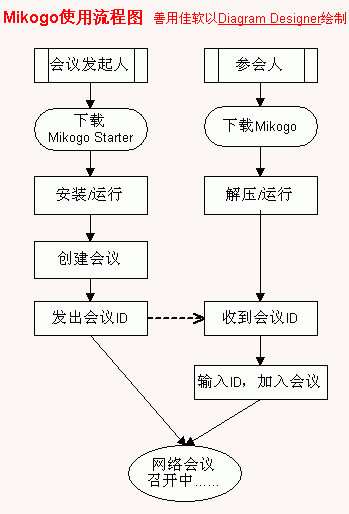 It would be great if you are willing to help us get the Mikogo website into Chinese. I look forward to hearing from you. 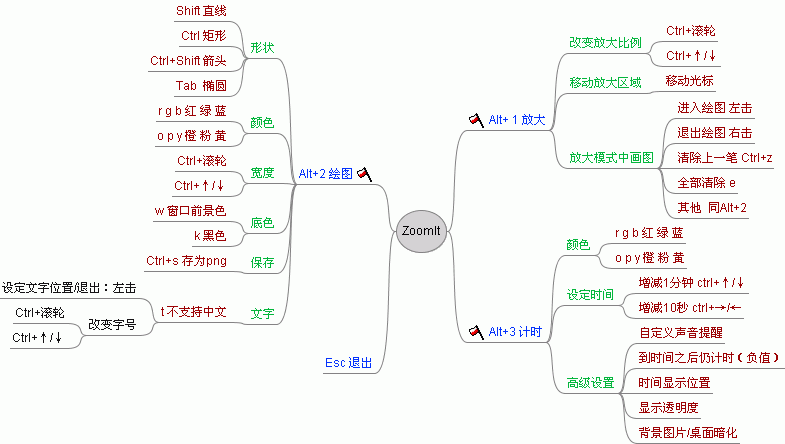 ：参见在线英文版 Windows 7 Keyboard shortcuts .